Looking for a list of unique gifts for writers? Look no more, my friend! I put together this list from my own perspective as a freelance writer, editor, and lover of reading. Let’s just get straight into it! 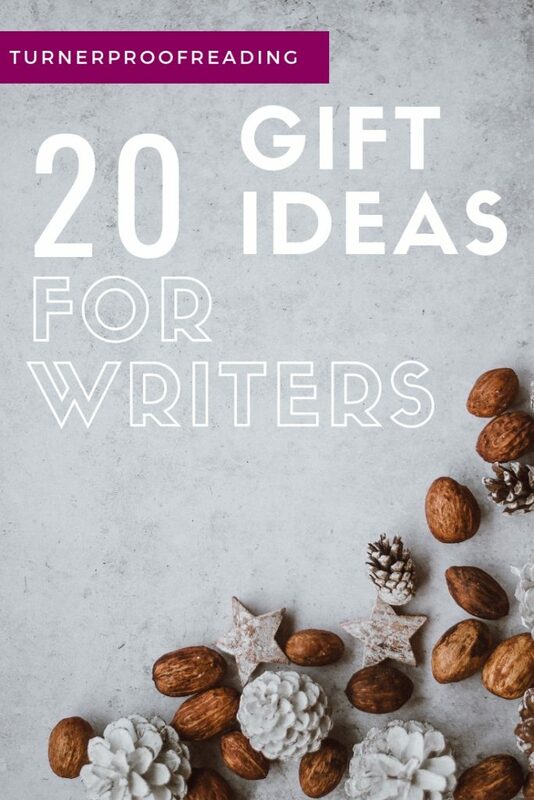 Here are 20 items that make great gifts for aspiring or experienced writers. Lots of writers work from home, but that doesn’t mean they want to write in bed or on the sofa. Having a clean, comfortable, and stimulating environment will ensure their creative juices are flowing. The clickity clack of a typewriter was once the telltale sound of a writer at work. A laptop keyboard just isn’t the same! Recreate the olden days with this retro Bluetooth keyboard that’s compatible with cell phones, tablets, and laptops. A tidy desk can help keep their mind organized when writing. This lamp also functions as a handy organizer with space for their tablet, phone, and paper clips. Part coffee mug, part motivational quote! Writers are known for drinking a lot of coffee. But hanging out in coffee shops isn’t the most economical choice. Treat them to this coffee maker so they can enjoy as much coffee as they’d like from the comfort of their own home. I bet they hate getting interrupted just when they’re on the brink of writing something epic. Let them get some peace and quiet to work with this doorknob hanger. Who better to get writing advice from than one of the most successful writers of all time? If nonfiction is more their forte, they might prefer this book by William Zinsser. Help them become a better writer with a bestselling style manual. I have the illustrated version, which is beautiful and makes the learning experience more fun. Help them get over the dreaded writer’s block! 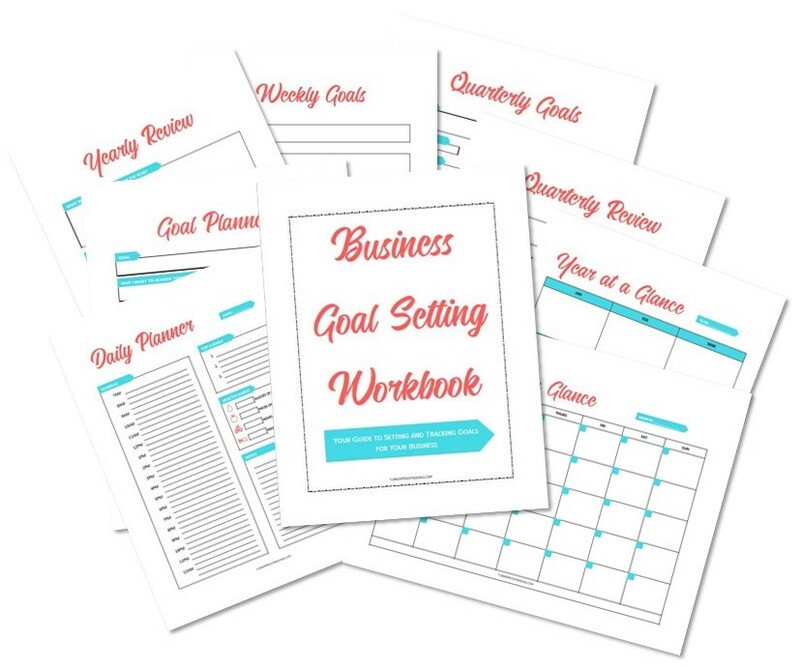 This workbook will take them through planning and plotting a novel from initial idea generation through to character, setting, story development. A notebook might feel like too obvious a gift for a writer, but what writer couldn’t do with more notebooks? Especially this beautiful Peter Pan collectors edition notebook. Writing is a passion, but it’s also a great way to earn money. 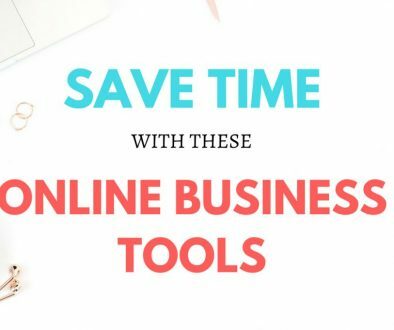 Help your writer friend earn money with their writing skills with these business-building tools. 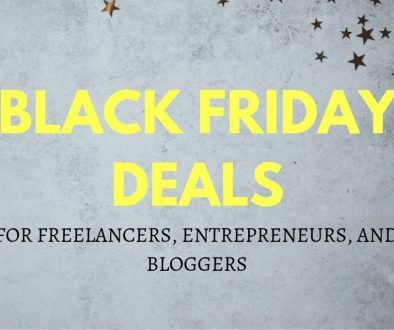 A freelance writer earns money through writing blog posts, articles, web content, SEO content, e-books, etc. 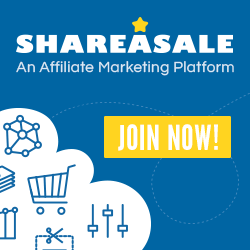 for other businesses to publish on their websites. It can be hard to get started as a freelance writer though. 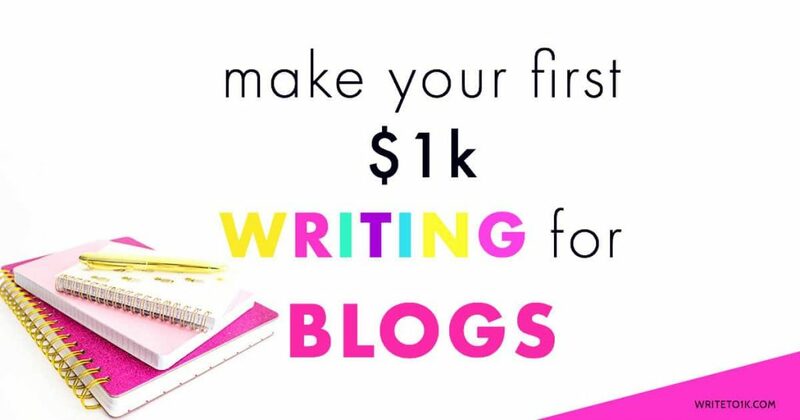 With the course Write Your Way to Your First 1K, they’ll learn the exact blueprint for setting up their freelance business and the tools and strategies they need to land and retain clients. Is your writer friend worried they’ll never earn a proper income with their writing? 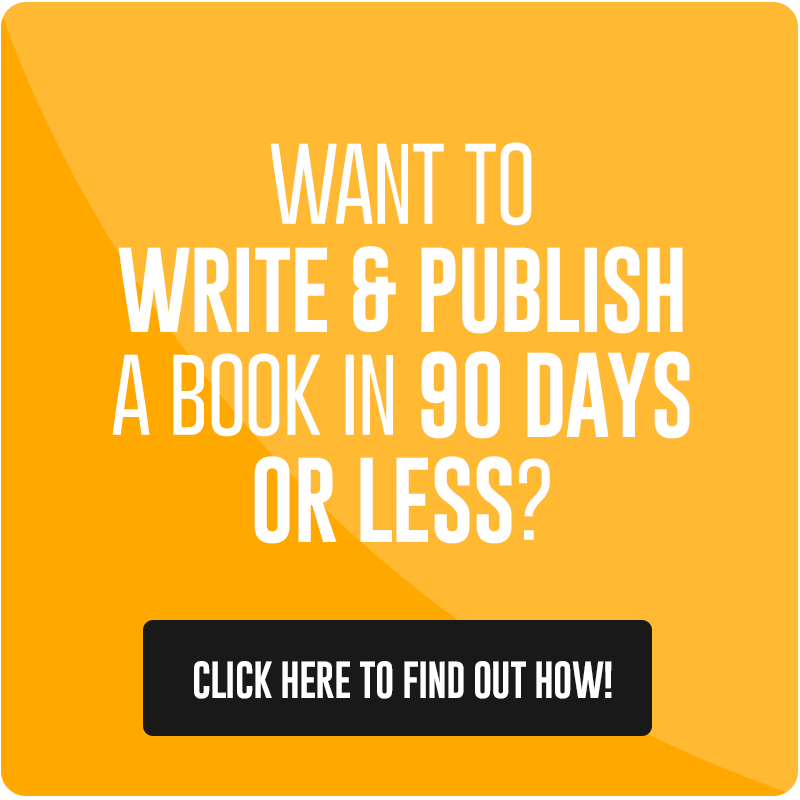 This book, written by a multi-six-figure author and freelance writer, will give them inspiration and practical tips for how to be a successful writer. Help them kick imposter syndrome to the curb and get into the right mindset for earning money with their writing with these books. These days you need an online presence to connect with potential readers. 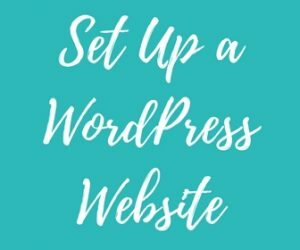 Help them get their writer’s website set up by purchasing their online hosting. I recommend SiteGround for this as they’re well-known for their excellent product and customer service. Famous writer action figures! Where were these when I was a child?? These will provide hours of entertainment when writer’s block hits hard. I don’t know about you, but I do not share books. Of course, I want my friends and family to read good books, but I also want to get the book back so I can read it again! If you or your writer buddy have this problem too, check out this personal library kit. Then you’ll know exactly who the culprit is if a book goes missing! Sometimes we get our best ideas for a character, scene, or blog post come to us in the shower. To make sure your writer friend doesn’t forget those ideas or kill themselves trying to get out of the shower quickly, get them this waterproof notepad. It saves lives! Lots of writers are proud introverts. That’s why they like working from home and not having to deal with noisy co-workers. Get them this enamel pin so they can wear it with pride. Still looking for more gift ideas? 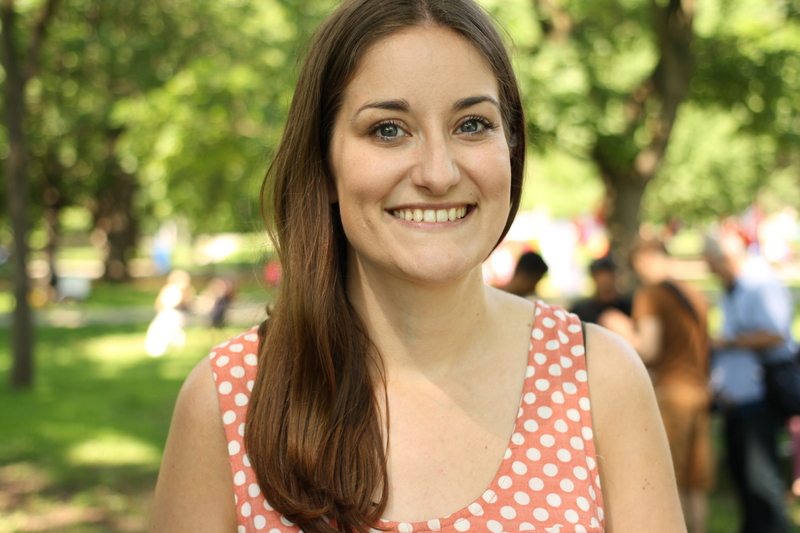 Check out my gift guides for freelancers and book lovers.